Kentucky mop 400gm Cotton Cut/Loop (CC) Economical excellent, all-purpose mop for general cleaning. Color coded head and band for easy identification. 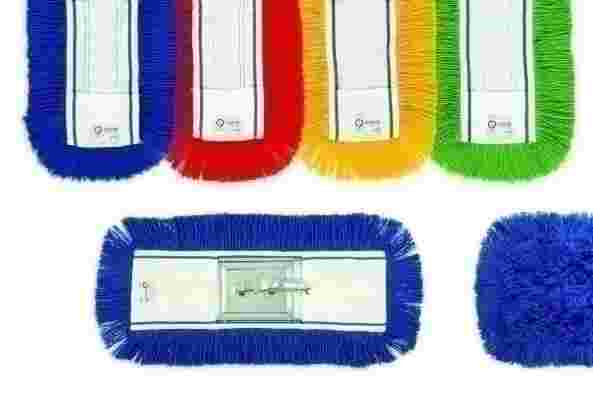 • Looped ends reduce fraying associated with cut-end mops. Universal headband fits both side loading and clamp-style handles. Available in Cut and loop ends.